Mail delivery has gone to the dogs! And, in this case, cats too! 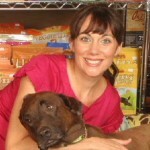 A few weeks ago, we were contacted by PetBox and asked to write a review on their monthly pet goody box service. We were more than happy to oblige. We returned from our walk one morning and there it was on our doorstep. The boys’ noses immediately began sniffing in overdrive. Even my little human was excited to have a “present” on the doorstep. 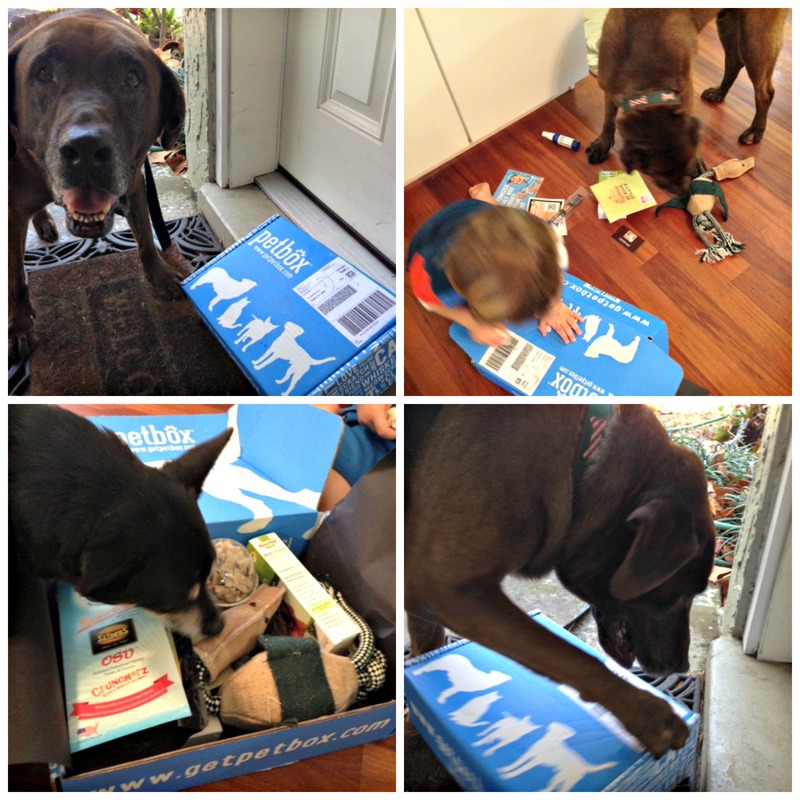 PetBox sent my guys, Abe and Chico, their very own box filled with goodies. Let me just say, they were eager to tear open the box and the begging hasn’t stopped since. The boys know where the PetBox items are stored and frequently can be found staring at the cabinet emitting a low, glutteral, whiiiinnnneee. So, how does it work? When you visit GetPetBox.com, you will: 1. identify if you have a dog, cat or both, 2. your pet’s name, 3. birth date, 4, decide if you would like to pick their box items or let it be a surprise and 5. pick a plan (one time delivery, 3 months, 6 months or 12 months). 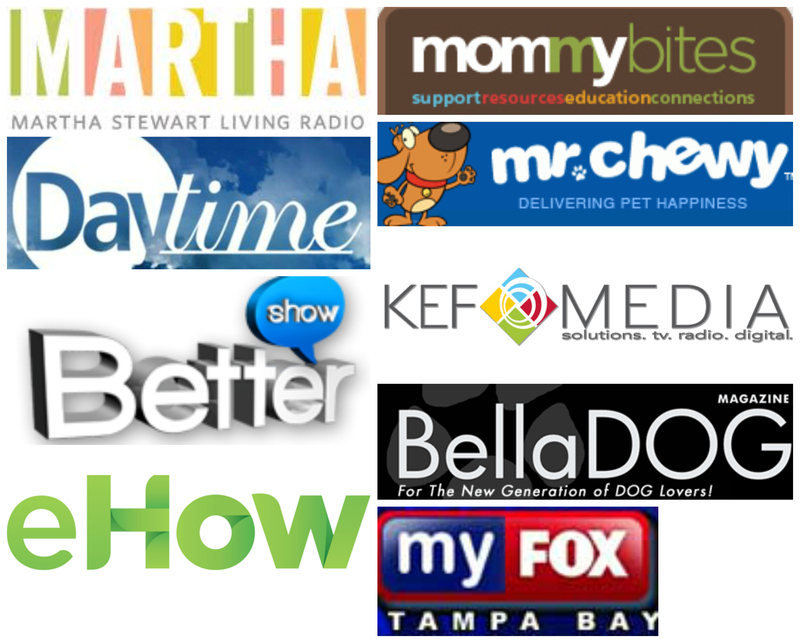 Make your payment, hit send and voila: in just a few days your pet will receive their package! – There is a cat box! 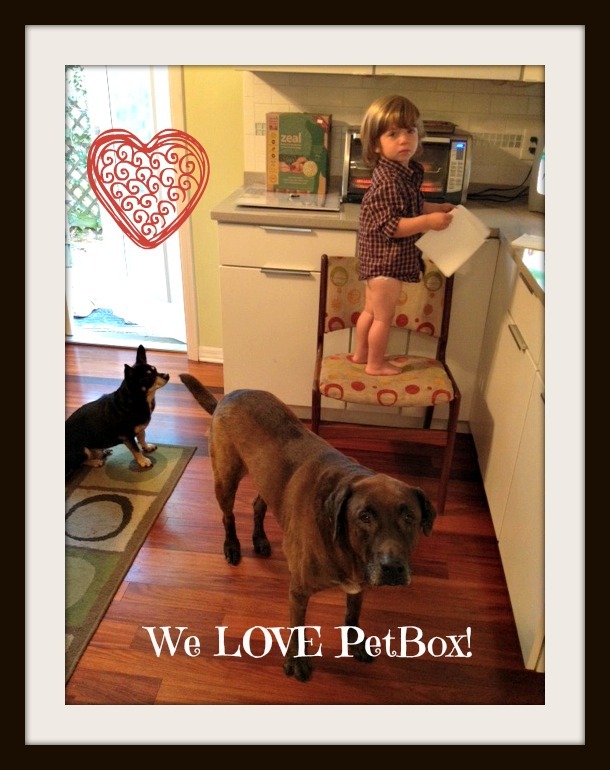 Thank you PetBox for our complimentary goody box and for the opportunity to share your information with our readers!